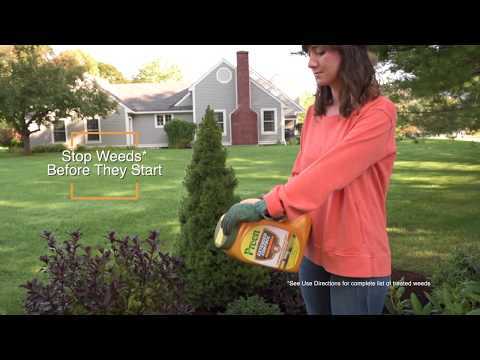 How to make sure you’re using the right weed control product to achieve the results you want. 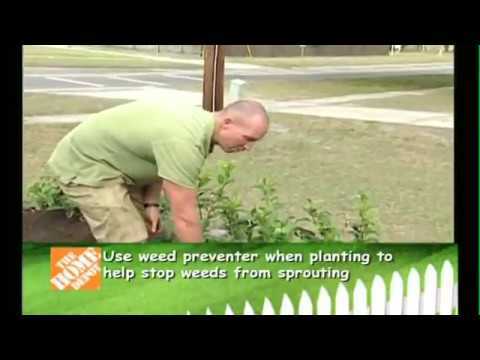 Here's how 4 common annual weeds get established in your garden and how to control them. Did you know that some weeds prefer to sprout in the cooler months? Others sprout after the ground has been disturbed by fall-planting projects. The shorter days and cooler temperatures of fall provide are ideal conditions for winter weeds. 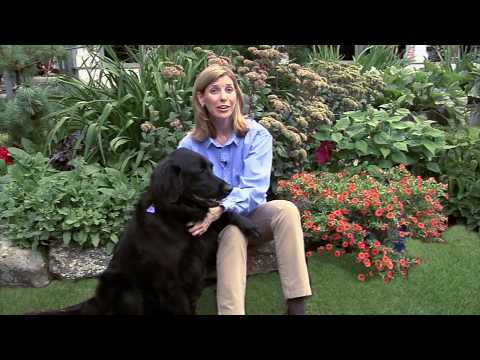 Find out how to prevent them in your garden with Preen. 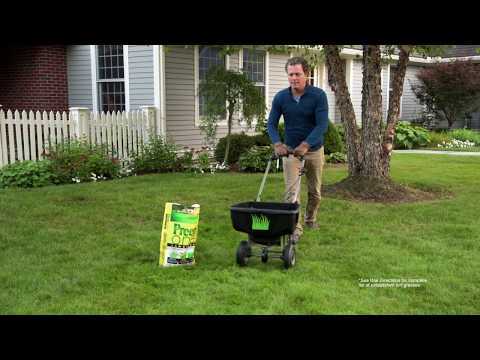 Mulch helps your yard look great while controlling weeds, soil temperature and evaporation. 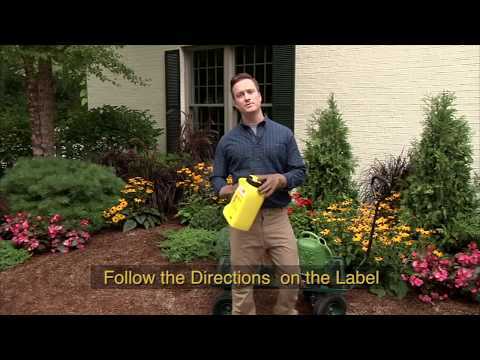 Here are some mulching pointers. Yellow buds on forsythia branches are a call to action: it's time to apply a pre-emergent garden weed preventer like Preen to stop weeds before they start growing. Raking and planting bulbs, shrubs and perennials in the fall can uncover weed seeds. Here's how to stop them before they grow. Every spring, the forsythia buds signal that the seeds of crabgrass and other early weeds will begin to germinate in a few weeks. Fall is the time to apply Preen to control late-season, winter annual weeds. 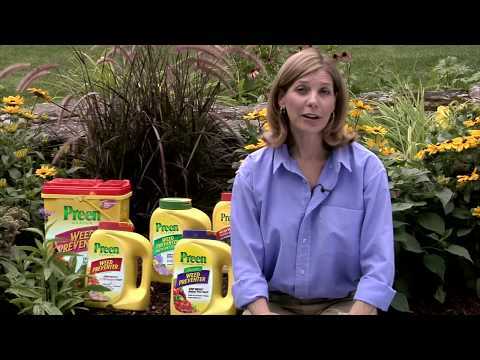 Here are five reasons to apply Preen Garden Weed Preventer between in fall. From its open, airy interior with thoughtful upgrades throughout, to its comfortable outdoor spaces designed for maximum enjoyment and minimal upkeep, the HGTV Smart Home 2015 has it all—and there’s a chance that this smart home might become your smart home. Sign-up to receive our monthly gardening checklist and seasonal garden tips.